See the Dept of Tourism's website for the latest on what and where is open. Spirit: Orlando to St. Thomas’ Cyril E. King Airport three flights weekly beginning November 8, 2018. American Airlines: Miami to St. Thomas twice daily. Charlotte to St. Thomas daily from November 4, 2018. Philadelphia to St. Thomas daily starting on December 19. New York to St. Thomas daily starting December 22. 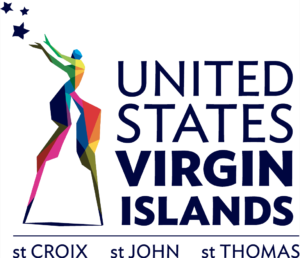 United Airlines: Daily nonstop service between Washington Dulles International Airport and St. Thomas this winter. JetBlue Airways: Daily Boston-St. Thomas route between February 14, 2019 and April 22, 2019. Delta Air Lines: Continues serving St. Thomas with flights from New York and Atlanta.